This comprehensive book on personal finance is written specifically for teenagers and is full of valuable information collected from financial experts. Use it to get the money talk started with your teen. Full of helpful, informative graphics and charts, the format of this book makes the subject matter easily accessible for teenagers. Includes essential tips to help teens avoid those "awkward money moments." The information in this book will help young adults form good financial habits that will serve them well the rest of their lives. 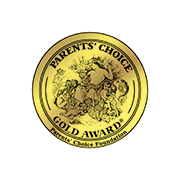 Authors: Award-winning author Susan P. Beacham and Michael L. Beacham, founders of Money Savvy Generation. Copyright 2014 Money Savvy Generation, Inc. 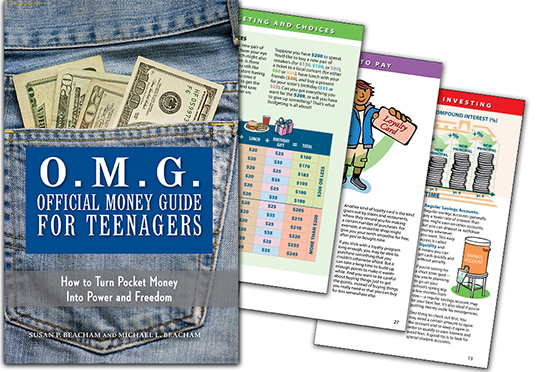 The Official Money Guide for Teenagers is also available at a discount in the Money Savvy Teens Bundle.